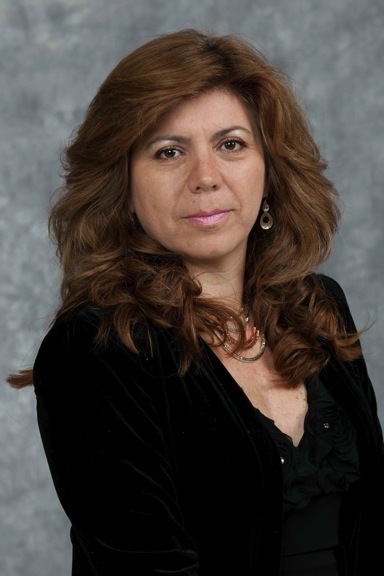 Maria Jose Miguez, M.D., Ph.D., was appointed director of the Health Behavior and Policy Initiative (HBPI) in 2011 and professor in the School of Integrated Science and Humanity (SISH). Prior to joining FIU, she was a faculty member and researcher at the University of Miami (Department of Psychiatry). Dr. Miguez is a physician and medical immunologist with over 20 years of research experience with HIV-infected individuals. In the last decade, her research has also been focused on the etiology, consequences, development, and prevention of alcohol and tobacco use in PLWH (persons living with HIV). Her research portfolio includes several national and international grants. Currently, she is the Principal Investigator of an HIV/Alcohol Research Center. Dr. Miguez has served on numerous review and advisory panels for the National Institutes of Health and is on the editorial board of several scientific journals in her field of research. She has over 80 articles in peer-reviewed journals including Lancet, Lancet of Infectious Diseases, JID, and Platelets.